GVD building design was established by Greg Van Dinter in 1999. GVD has developed into a multi award winning well respected design firm. 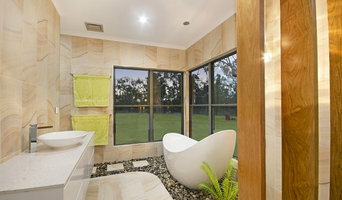 They have designed and documented many outstanding, award winning homes and commercial buildings in North Queensland. Projects range from small residential housing to multi residential unit developments and commercial projects. 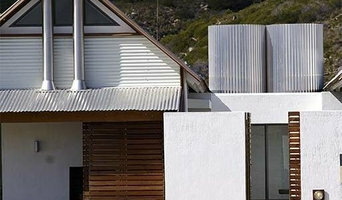 Professional building designers in Qld, Australia. Our multi-award winning team can help you get the design of your dreams. Innovative design solutions that combine the latest design trends with efficient practicality. Let our experience solve your design problems. Providing a quality Design/Drafting service to North Queensland for over 15 years. Specialising in residential construction (new homes, extensions, additions). We also provide Energy Efficiency Assessments, being the only Assessor in Townsville to be accredited with ABSA (the Association of Building Sustainabilty Assessors). andre - K design studio provides bespoke building design and interior design as a service to clients in the mid to high-end residential sector, multi-residential, hospitality, commercial, industrial and educational projects. ETCHD provides expert knowledge and advice on modern home design, house plans and architectural drafting services. NQ Lifestyle Building Design Pty. 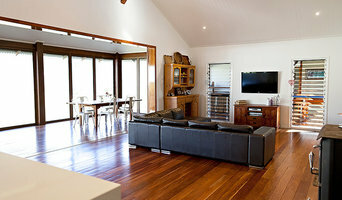 Ltd.
NQ Lifestyle is a building design consultancy based in Townsville. 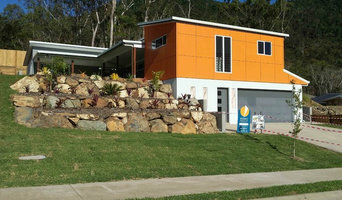 We provide design and drafting support for the construction industry throughout North Queensland. We have three designers with a wide range of experience and knowledge in residential and commercial design. "The best Townsville sheds are always created by Blanco Building. With years of experience building sheds in Townsville and the surrounding areas their sheds are unrivalled in the industry. Work with Steve or Keira their highly experienced designers to create the perfect shed for any application that will stand up to the harsh north Queensland weather. By spending more time in the design process the team at Blanco make sure you get a shed that perfectly fits both your needs and your budget. Give Blanco a call today and be the next proud owner of a Townsville shed that you can share with the hashtag #builtbyblanco "
Based in Townsville North Queensland, Brett Hodkinson Building Design (BHBD) is a locally-owned and operated business with more than 30 years drafting experience which services Townsville & surrounding areas of Cardwell, Ingham, Charters Towers, Ayr, Home Hill & Bowen. Specialising in architectural design and structural engineering, BHBD can provide you with design services for new homes, home extensions, pergolas and decks, sheds, unit developments, industrial buildings, structural drafting and much more. Ranging from 3D modelling to home alterations, contract drafting to steel detailing, our service extends to industrial and commercial developments group housing, offices, renovations, resorts, restaurants, shops, townhouses, villas and warehouses. Established in 2000, Building Design Centre's focus is inspired, cost effective building design solutions to everyday problems, delivered on time and within budget. Building design and drafting of premium bespoke Buildings. New homes, renovations, commercial buildings, daycare centres. As with all other professional services for home design and renovation, the best way to choose a building designer in Townsville, Queensland is to asses their past work against the style and requirements you have for your individual project. The role of building designers has evolved from traditional drafting services to building design that takes into account your lifestyle, budget and site condition. 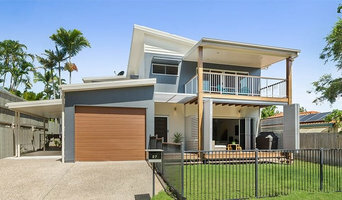 Building designers in Townsville, Queensland also often work with contractors to ensure that structural elements are in line with desired aesthetics. Once you have a shortlist of building designers in Townsville, Queensland, engage in face-to-face talks about your brief, to ensure you’re on the same page. To get the most value for your money, you want someone who understands you, agrees with your ideas – in relation to sustainable design, space and function – and has the qualifications and enthusiasm to translate ideas to paper and into a reality. Look through Photos of house designs to find projects similar to your brief. Then, click through to the professional responsible for your favourite picks, browse their latest projects and read reviews. Once you’ve created a shortlist of Townsville, Queensland building designers, strike up a conversation with each one and you’ll be one step closer to the house of your dreams!